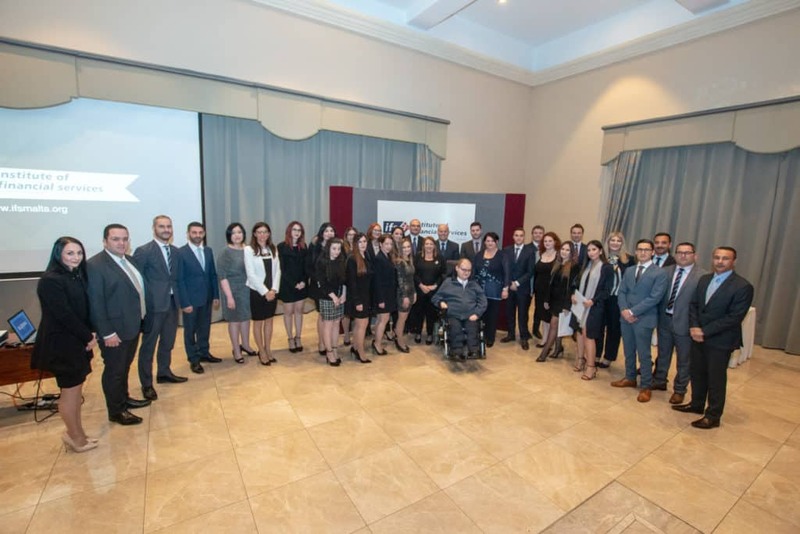 The Institute of Financial Services-Malta recently held its annual graduation ceremony where it celebrated the academic achievements of close to 200 students who successfully completed a course of studies in the area of financial services in 2018. This year’s ceremony was presided over by Her Excellency Marie-Louise Coleiro Preca, President of Malta. ifs Malta President, Kenneth B. Micallef commenced proceedings by delivering his Introductory Address. Congratulating all successful students, Mr Micallef acknowledged the personal sacrifices and commitment needed to achieve one’s academic goals. 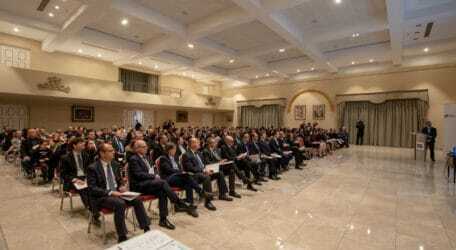 In his speech he emphasised the need for the newly qualified professionals, to demonstrate the right ethical standards to uphold the reputation of the Maltese financial services sector and ensure its sustainability. Mr Micallef also mentioned a number of initiatives ifs Malta is currently involved in including the development of a Diploma in Digital Technology – a qualification which will provide those interested in operating in the digital world. This was followed by an address from Mr David Rossi, a former banker and successful academic, who recently completed his Chartered Banker MBA through ifs Malta. Mr Rossi shared his thoughts, experiences and personal reflections about learning, the evolution of the Maltese financial services sector, and the importance of demonstrating the right values to safeguard everything the Country has achieved so far. H.E. 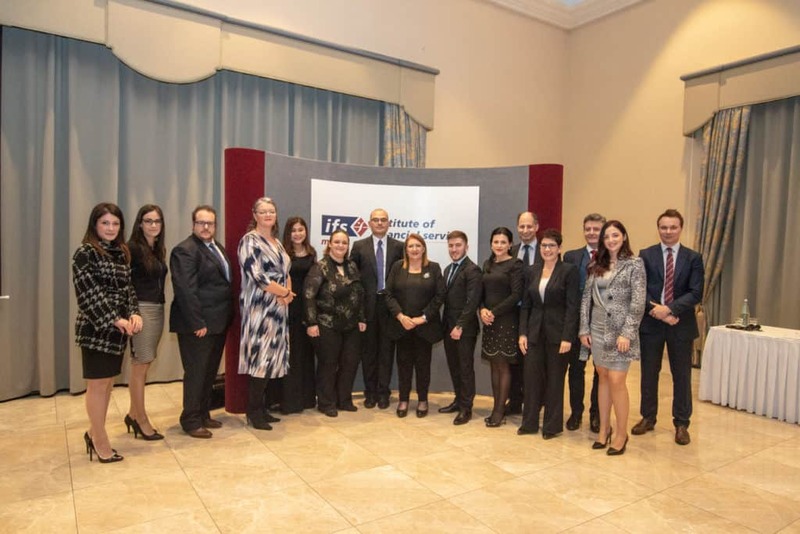 Marie-Louise Coleiro Preca concluded the graduation ceremony by commending ifs Malta for its role in facilitating financial services education in so many diverse areas. This will definitely contribute to raising the bar in this important yet demanding sector. The President of Malta emphasised the importance of using one’s skills and abilities to also promote the well-being of society by addressing such issues as poverty, inequality of the gender pay gap and more equitable distribution of wealth. The President of Malta ended her address by encouraging all successful candidates to continue their personal development as this will keep the profession in high regard and augured everyone a successful future. More information about ifs Malta’s courses is available on www.ifsmalta.org. Afterwards, H.E. Marie-Louise Coleiro Preca and Kenneth B. Micallef handed out certificates to all successful candidates together with the awards to the top local candidates.